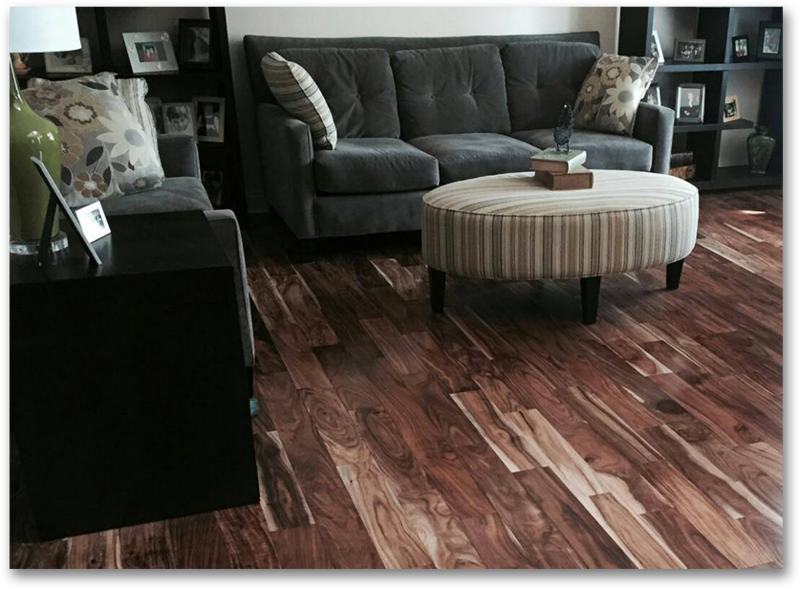 All Wood Floor Service is the Indianapolis area’s choice to install and refinish timeless, beautiful, and high-grade hardwood flooring. Louis studied architecture in Ireland and recognized that the floor is the cornerstone of a home’s design. 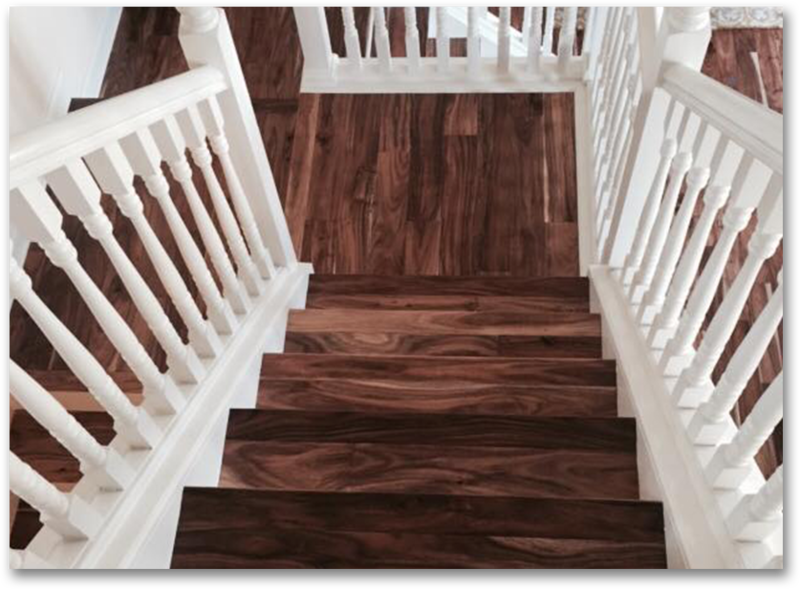 For the past 20 years, he has been installing, refinishing, and customizing wood floors. 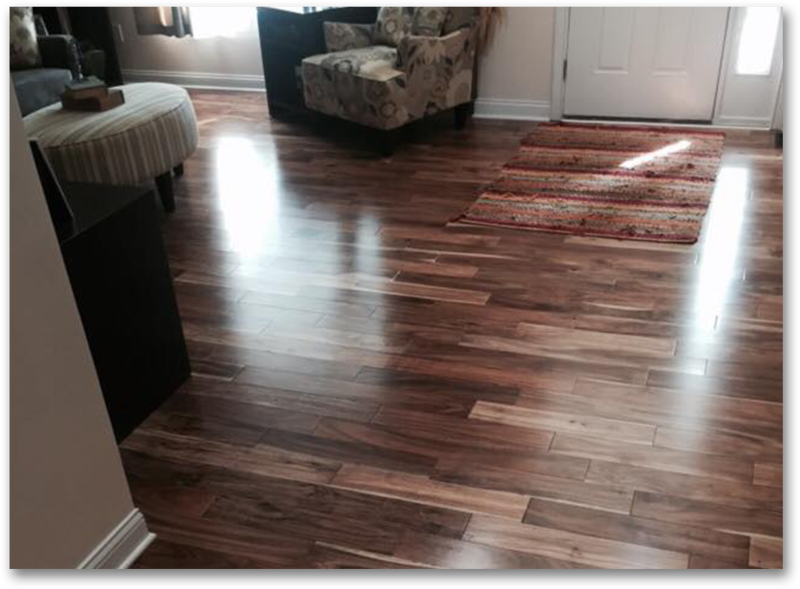 After time in New York City, Louis moved to Indianapolis and started All Wood Floor Service. He has been growing his business for the last 12 years with a commitment to customer satisfaction and attention to detail. 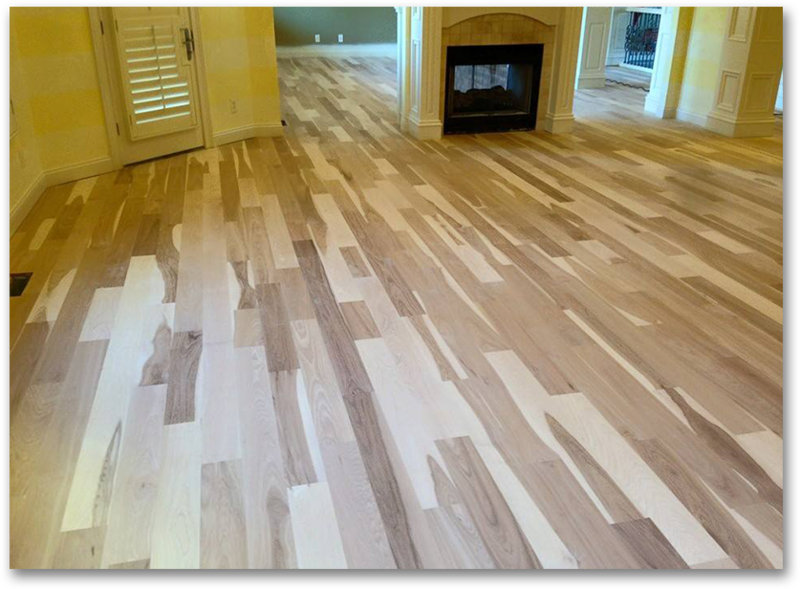 All Wood Floor Service works exclusively with high-quality brands to compliment Louis’ mastery of installation, restoration, and custom design.